New build site of 6no. poultry houses in Norfolk, pictured above, the site is progressing extremely well under one of our most experienced Site Managers. 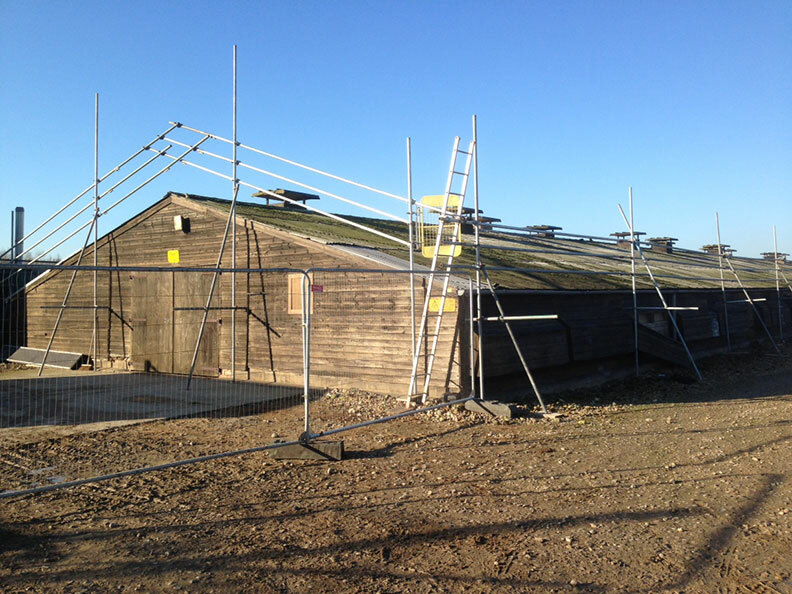 Multiple poultry house refurbishment projects in the Lincolnshire and Norfolk area for a well-regarded client. The picture below shows one of the projects in progress in Lincolnshire. We’re always appreciative of a clear day in our industry! For more information on our experience within the poultry industry, take a look at our Poultry page.